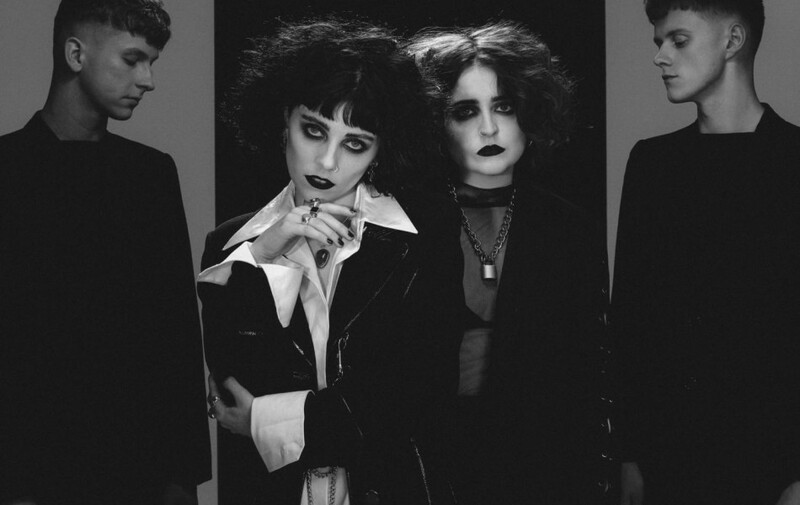 Top five in the BBC Sound of 2018, featured in ones to watch lists (including ours) and a promising debut EP under their belts; Pales Waves goth rock attire but heart-swelling pop songs have caught many people’s attention this year. As the autumn season falls, the band are ready to release their debut album My Mind Makes Noises, which is officially out on Friday 14th September via Dirty Hit. Predominantly synth pop, there are some heavy hitters and catchy tunes that’ll have you hooked from the get-go, including previously released single ‘Noises’ in addition to tracks ‘Drive’, ‘Red’ and ‘One More Time’. However, despite the biggish sounds, the album’s obviously weak point is it’s familiarity as the dazzling synths and dreamy guitar hooks become repetitive as you progress through the album. 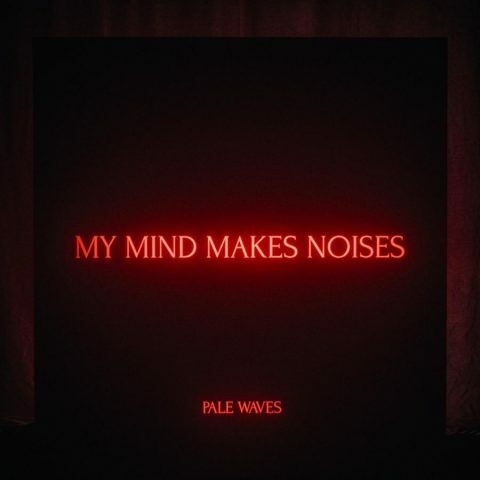 While their sound lacks experimentation at times, what does shine for Pale Waves is the lyrics – touching on themes of love, loss, betrayal and longing – and this is what grasps your attention (and indeed your feelings). 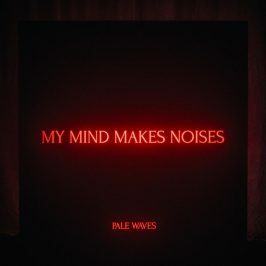 Overall, My Mind Makes Noises is a pop record that feels very much comfortable but with some sparkling magic at its core that’ll satisfy fans of the genre. My Mind Makes Noises is out on Friday via Dirty Hit.